Earlier this month, I ran the Rock n Roll Arizona half marathon for the first time! I chose to run Arizona because it was close enough to drive there from home plus it advertised a flat course. My training was not great for this race. I missed most of my long runs and just managed a few short runs in the weeks leading to the race. There was no real excuse for missing them other than I was feeling lazy and made up all kinds of reasons why I couldn't run. 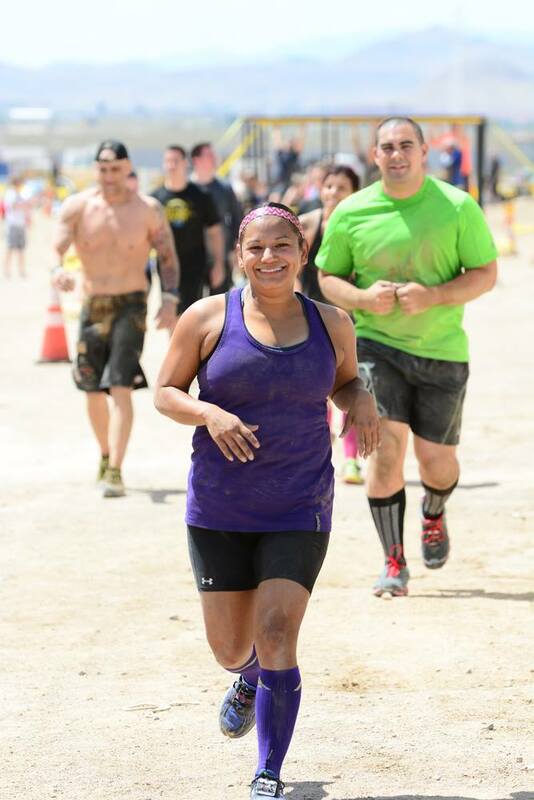 So yea, going into this race I was not feeling too confident and was just hoping I would finish. With a race start time of 7:50 am, I didn’t have to wake up too early in comparison to other half marathon start times, so that was a really nice perk! The weather in the morning was brisk but I knew that it would warm up quickly so I wore a running skirt and t-shirt, plus my new favorite Rock n Roll trucker hat that I picked up at the expo on Saturday! The first 8 miles of the course are not very scenic. You're running through industrial and business roads and such so there aren't many spectators either. I was also going really slow, which didn't help and I never really found my groove. Since it's a Rock n Roll event, they did have bands and DJs at about every mile and of course the aide stations and port-a-potties were plentiful. It did hold true to it's advertised flat course, though, and there were no major inclines. Once we got to Papago Park, the scenery changed and it felt so good to run through some nice desert scenery and see the iconic Arizona saguaro cacti. This was also the only part of the course that had a slight incline. But, it was a short out and back section so getting to run a little decline was nice too. It was right around mile 10 that I started having some major discomfort on my left heel and then also on the outer right side of my foot, from heel to pinky toe. I pushed along and tried to ignore it since I still had 3 miles to go and figured it was probably time for new running shoes. I enjoyed running across Mill Ave. Bridge. Not only is it a pretty view, but it’s also close the finish line and by then, my right foot was really hurting!! Once we crossed the river, spectators were lined up all along the finish line area and cheering us on for the last stretch! That’s always my favorite part of running a race!! I also really liked that they had big screens at the finish line to view the runners coming in. The finish line festival at Tempe Beach park was really nice too! There was plenty of grassy areas (albeit the grass was dry since it was winter) to sit and stretch. The gear check trucks were clearly visible for those picking up their bags. There were food trucks lined up to for hungry runners! I sat and stretched for a bit, then went over to get my free beer!! I listened to the headliner, Everclear, for a bit. I was happy it was a band I knew and listened to from the 90s! We couldn't stay too long since I had to make it back to the hotel to shower and check out! By the time we got to the hotel, my foot was really hurting and I was having a hard time putting any pressure on it. The next day was the same, a significant amount of pain and not able to walk on it. I was concerned, so I went to an urgent care, where they did an X-ray. The x-ray did not show a hairline fracture but the Dr. on staff still thought it was this since hairline fractures don't usually show up in x-rays and based on my symptoms. He gave me an ugly ortho shoe to wear to keep my foot from moving too much when I walked and said to wear it for 1-2 wks and no running for 4 weeks. It's been a week since my visit and my foot feels great. No pain at all! I've ordered new running shoes, but I'll stick to Dr's orders and won't run just yet. It's going to be hard but I want to make sure that I don't injure myself again. I'm doing Pilates and upper body workouts that are non-weight bearing on my leg, but I can't wait to get out there and run!!!! Have you ever been sidelined from running? How did you cope? 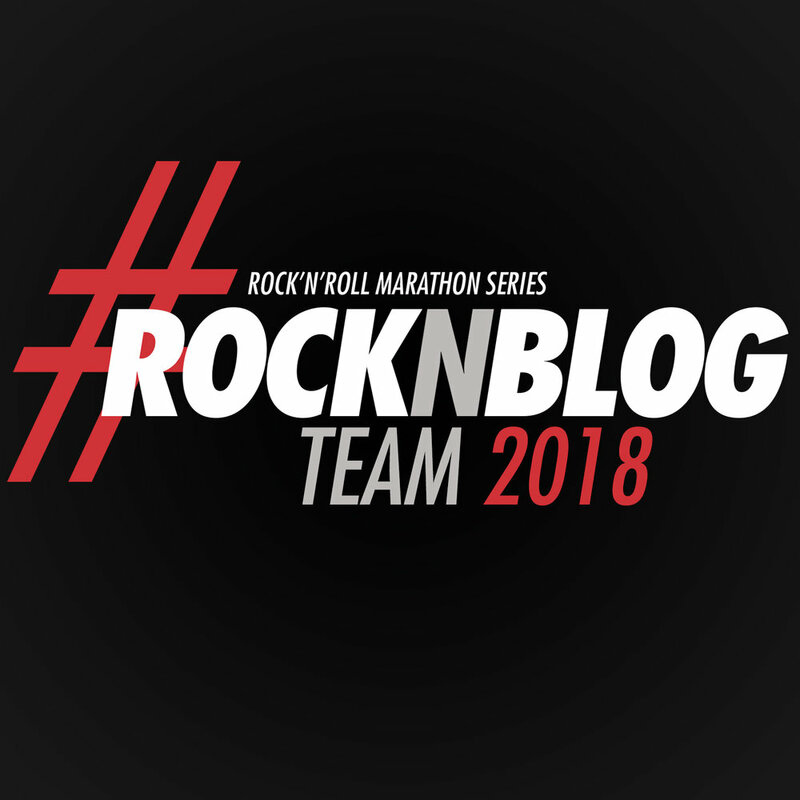 Posted in Race Recaps, Running and tagged with rock n roll half marathon, race recap, RnRAZ, RnRArizona, half marathon, half marathon recap, half marathon runner, Rock N Roll Blogger, rock n blog team, rock n blogger, rock n roll arizona. January 23, 2018 by Jessie Emeric.